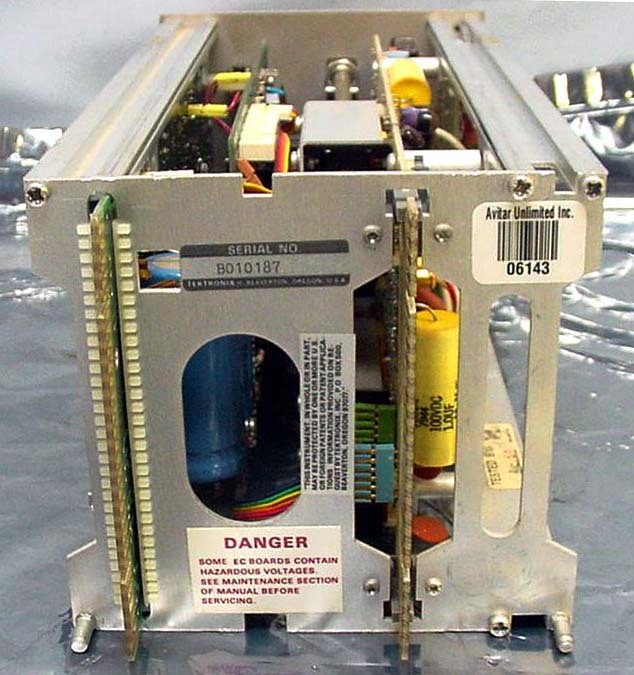 $2185 (1985) . 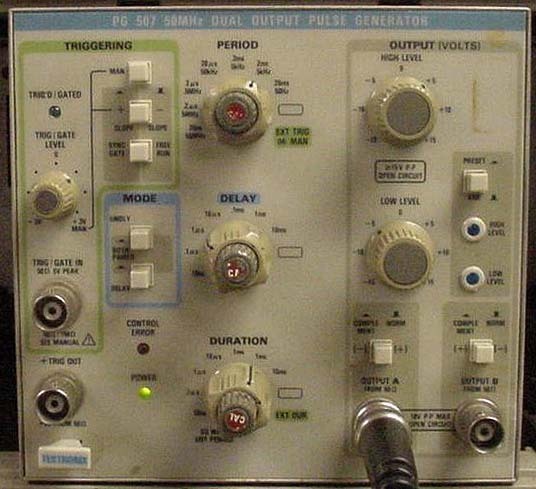 . .
Tektronix PG-507 Pulse Generator is identical to the Tektronix PG-508 Pulse Generator with the difference being that a Model PG-508 is only "single channel" and the PG-507 has "TWO CHANNELS". 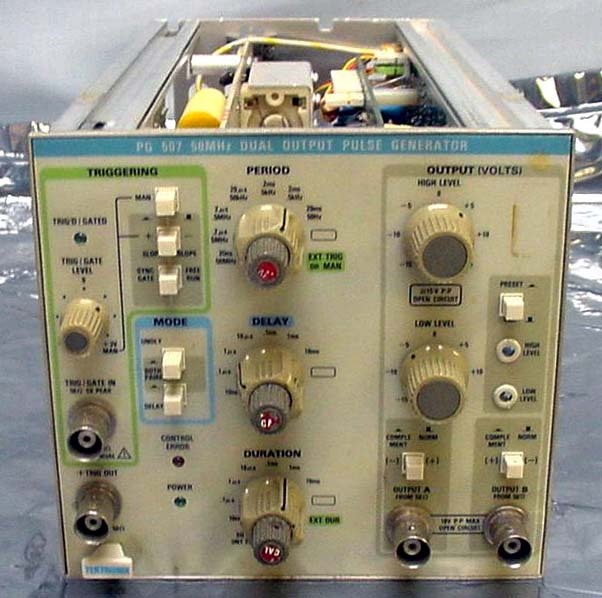 A Tektronix Model PG-507 is like "two" PG-508(s) packed into a single plug-in unit.